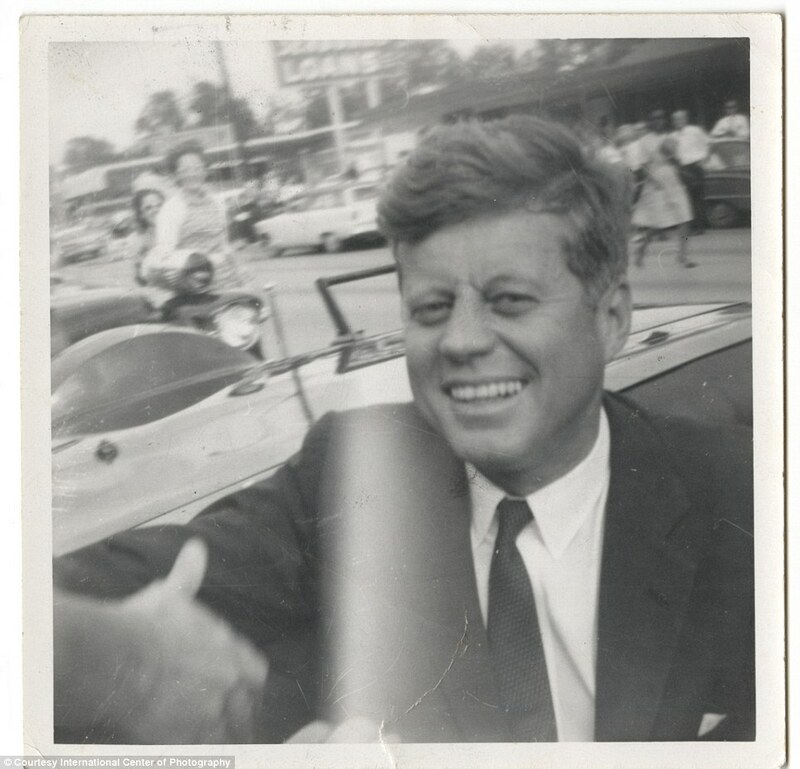 The International Center of Photography in New York has an exhibit right now highlighting the day President John F. Kennedy was assassinated. The photographs include never before seen amateur shots, as well as some that were published at the time. We have compiled some of the shots to be ready for your classroom use.